I changed my blog name to "Coding When High." This probably requires a little explanation lest you draw the wrong conclusions. Originally I named this blog "Mixed Messages" with the explanation that I was unsure I could restrict myself to any one topic. And indeed over the last couple years there were a few posts on things other than software development topics. However, as its turned out, the vast majority of what I write about has stemmed from my experiences managing and participating on agile and scrum teams over the last few years. So how did I arrive at this name? Well, I've recently switched back from management to individual contributor on a team. Currently I'm acting as Scrum Master, but with a definite intention of writing some substantive code soon. Add in that I live at 9,200 feet above sea level, up in the Rocky Mountains west of Denver, CO...et voila, "Coding When High" sprang to mind. So no, don't worry. 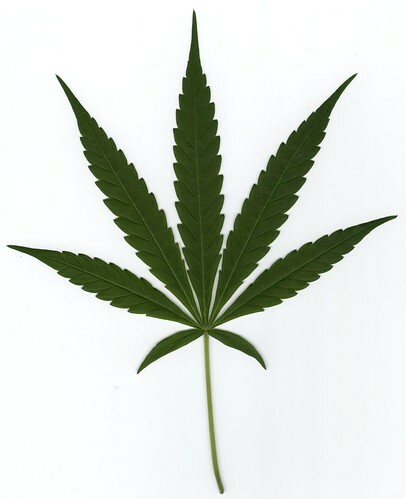 I'm not doing MDD (marijuana driven development).